Some great news for those photo-bloggers out there. Now Lightroom supports uploading of images directly to WordPress blog, thanks to a new plug-in. The plug-in was developed by Automattic, the company behind WordPress. Now, users will be able to shave some valuable minutes off their time by directly uploading their images to their blog without needing to do any manual exporting and then uploading. 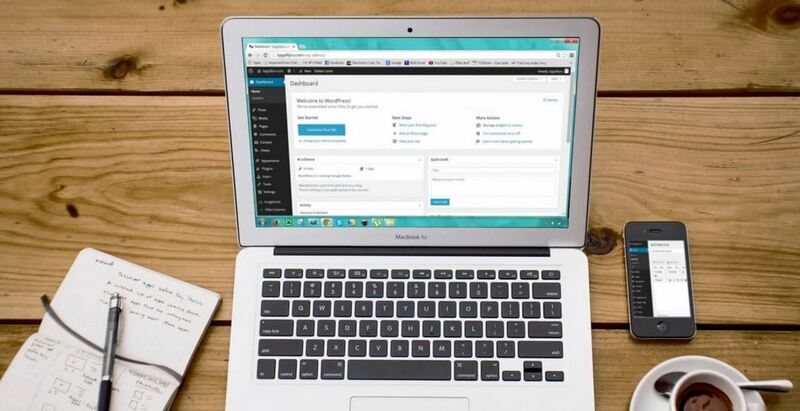 Through the plug-in, users will get to also import the titles, captions and keywords into WordPress’s database. Quite effective! Once the plug-in is installed, the user can log-in to their account and export by selecting their blog as an option from the screen. If there is more than one WordPress blog, there will be a second screen for users to choose from. Even all the metadata that Lightroom creates will be available on the image during upload. Once the upload is done, it will simply show up in the media library of WordPress. The best part about the plug-in is that it is completely free to download and works on both Windows and Mac systems. This plug-in is aimed at being a means to make the workflow simpler for photographers and avoiding any extra work from the creative process. Although the plug-in doesn’t let users post the photos from Lightroom directly, it will send it directly to the media library, considerably speeding up the process. Since Lightroom is one of the most powerful and most popular RAW photo editors on the market right now for consumers, having it coupled with the most popular blogging platform will make it all the more popular for users. The plug-in is available for download directly from Automattic for those who need it. The plug-in was released by WordPress last week and is set to replace other third-party plug-ins like Jetpack. Content creation nowadays is running at breakneck speed. So when journalists, especially those who are bloggers need to shave those first few seconds off from making that big scoop, this will make things a lot more easier and faster.